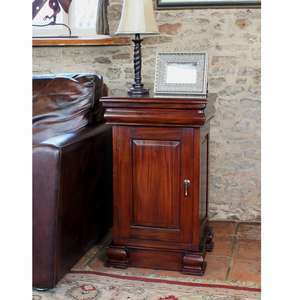 Timeless elegance in solid mahogany obtained from sustainable sources. 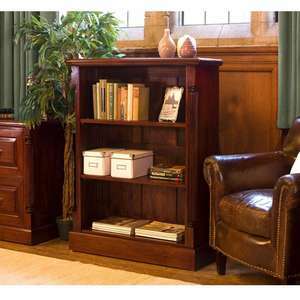 Highlights of this collection include magnificent bookcases and lounge furniture, and a stunning range of hand-crafted pieces for the home office. 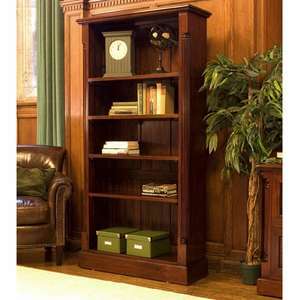 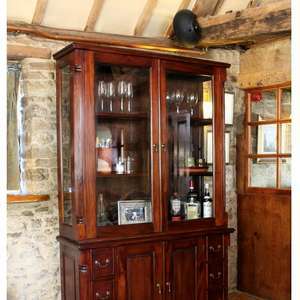 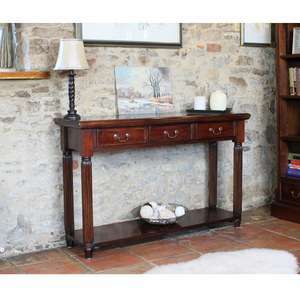 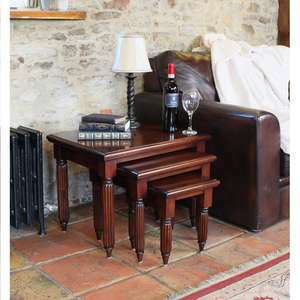 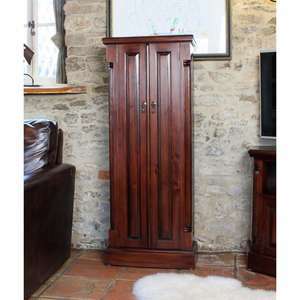 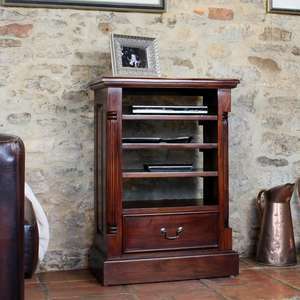 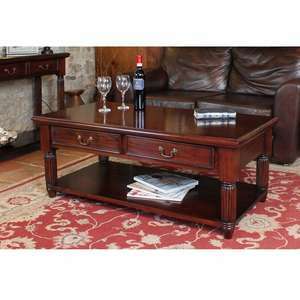 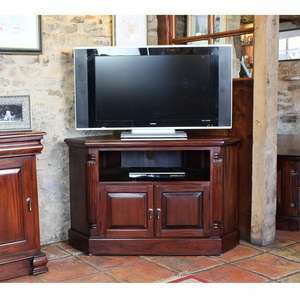 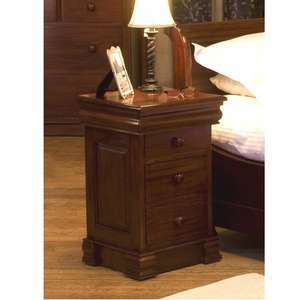 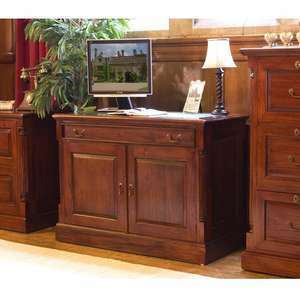 This Elegant Mahogany Collection takes classy to a whole new level, and wouldn't look out of place in a stately home.